Don't forget, the Graveyard Rabbits Carnival will debut on the anchor blog starting March 1. 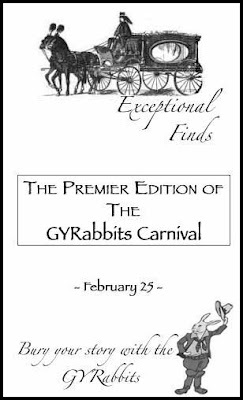 The topic for the premier edition of this carnival is "exceptional finds." Share with us those rare and unique cemeteries, gravestones, monuments, memorials, inscriptions, etc. Send one, send two; it's up to you! 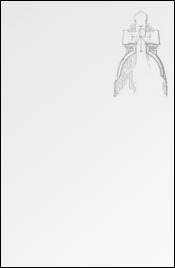 Submissions are due on February 25. And hey, bring a friend! Let's make this the best carnival debut in history! To submit an article, use the Blog Carnival submission form or email Julie.